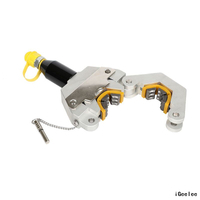 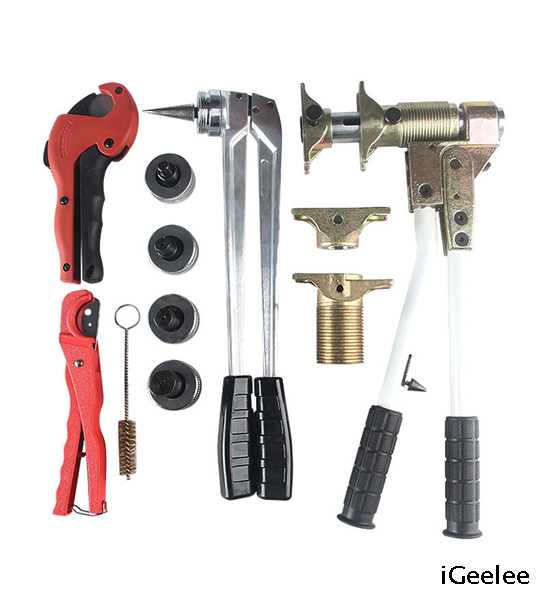 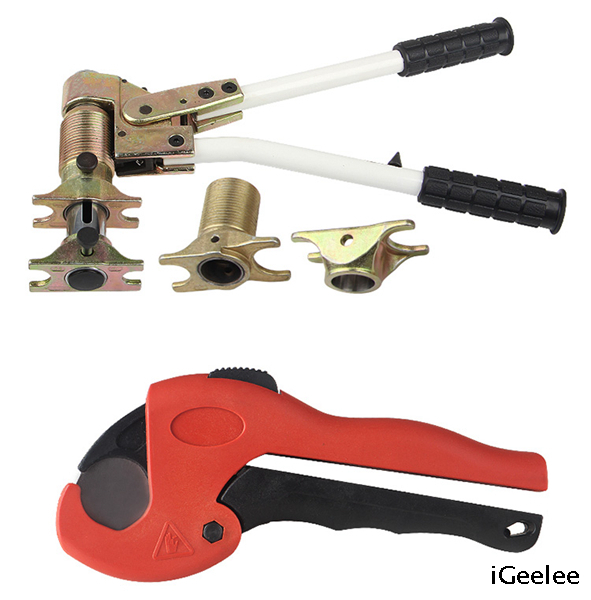 The clamp tool PEX-1632 set is a tool kit for the creation of pipe connections using fittings and sliding sleeves. 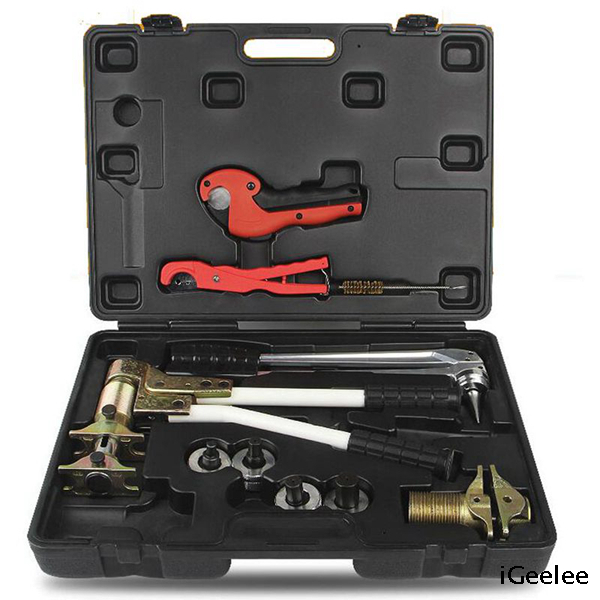 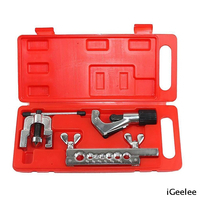 This PEX-1632 manual clamp tools has various function on the PVC/PEX pipes that it can make services for pressure pipe tools, expanding pipe tools, floor heating crimping pliers, plumbing slide clincher. 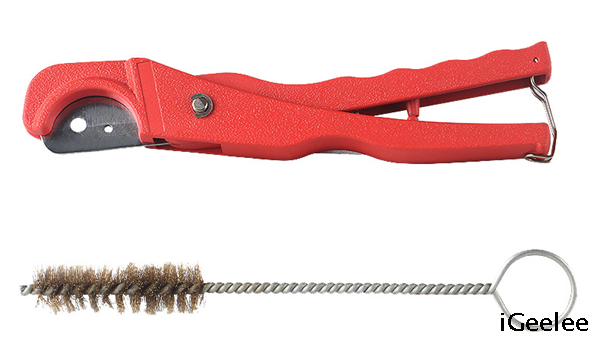 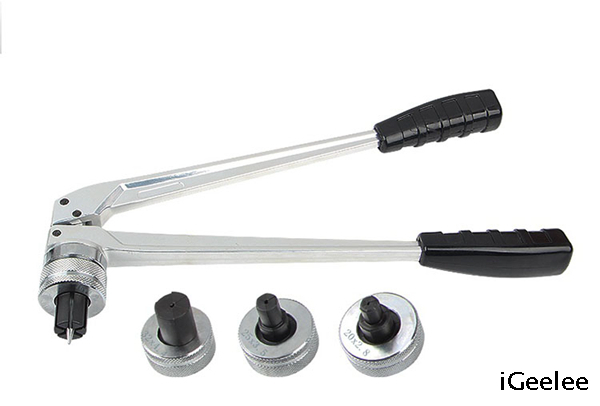 The sleeve plumbing tool is consists of two sets of front & rear moulds, one flaring plier and three flaring head 16-32mm or 0.63"-1.25(corresponding to the inserts). 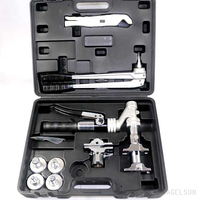 The tool is easy to operate, even in confined spaces. 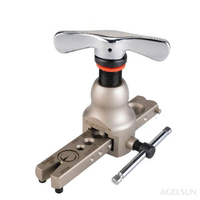 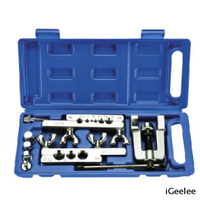 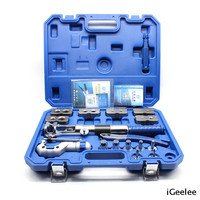 The sliding sleeve tool set is robust and durable beginner model and also maintenance-free. 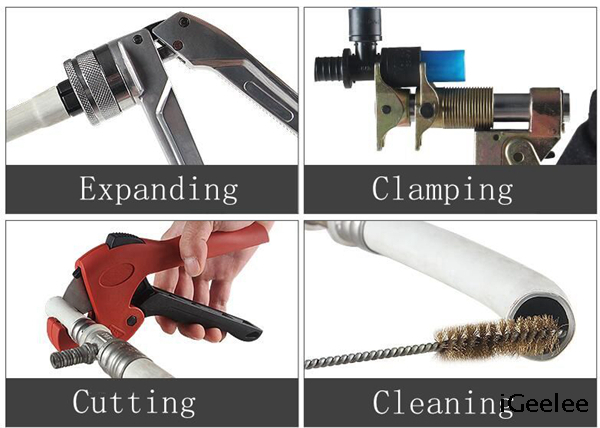 It is always a good helper and do a excellent work in your home. 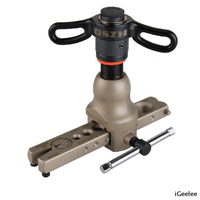 Standard expanding head: 16mm, 20mm, 25mm and 32mm (Φ 0.63" 0.78" 0.98" 1.25"). 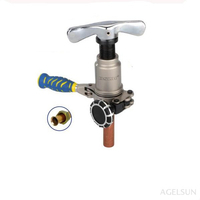 Areas of application: Surface heating/ Surface cooling/ Industrial pipe systems/Remote and local heating system/Home installation systemsand much more.